I just returned home from an exhilarating – and of course exhausting – couple of days with our South Orange USY chapter in Philadelphia. Over thirty teens from our USY chapter traveled to Philadelphia to spend Shabbat together with students at the University of Pennsylvania Hillel, tour the campus, and then visit highlights of the Jewish aspects of the city, including the Liberty Bell, Congregation Mikveh Israel – the oldest continuously functioning synagogue in the country, and the National Museum of American Jewish History. 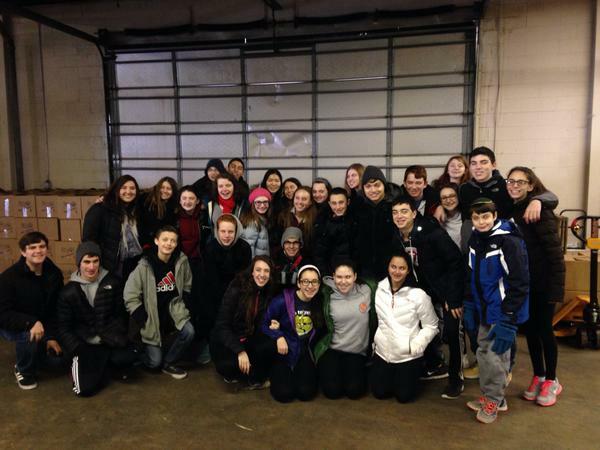 More importantly than touring though, our teens spent Sunday and Monday volunteering. Through service learning opportunities with organizations like Jewish Relief Agency, Repair the World, and the Boys & Girls Club of America, these teens came to understand the challenges of food insecurity, hunger, and poverty in the city of Philadelphia as well as throughout the country. 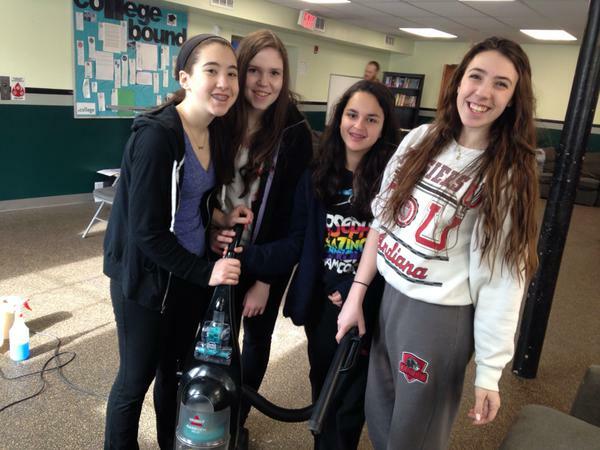 The beauty of youth groups like United Synagogue Youth (USY), is that they emphasize experiential education. We didn’t just study the concepts of justice and law through a Jewish lens. We worked towards justice, understanding that we must also work to change laws that are unjust, that take advantage of society’s most vulnerable. USY is more than just a social experience, although there was plenty of hanging out and having fun! 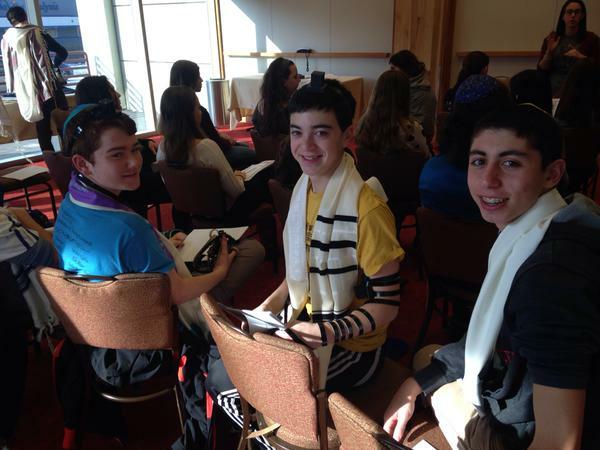 USY inspires the next generation of leaders in the American Jewish community. This trip helped them understand the importance of rolling up our sleeves to make this world a better place. USY helps to teach our children that they must take responsibility for the world around them, for those around them. You shall not subvert the rights of your needy in their disputes. More specifically, we must not take advantage of those who depend on us for justice. Thus, we must also realize the blessings that we have in our lives and instead of taking those blessings for granted, we must make it our priority to bring blessings to others. Through the social action and social justice work of our USYers this past weekend, they did just that. I was just happy to be there to witness the impact that our teens are already making in this world. They are thoughtful, they are committed, and they are inspiring. 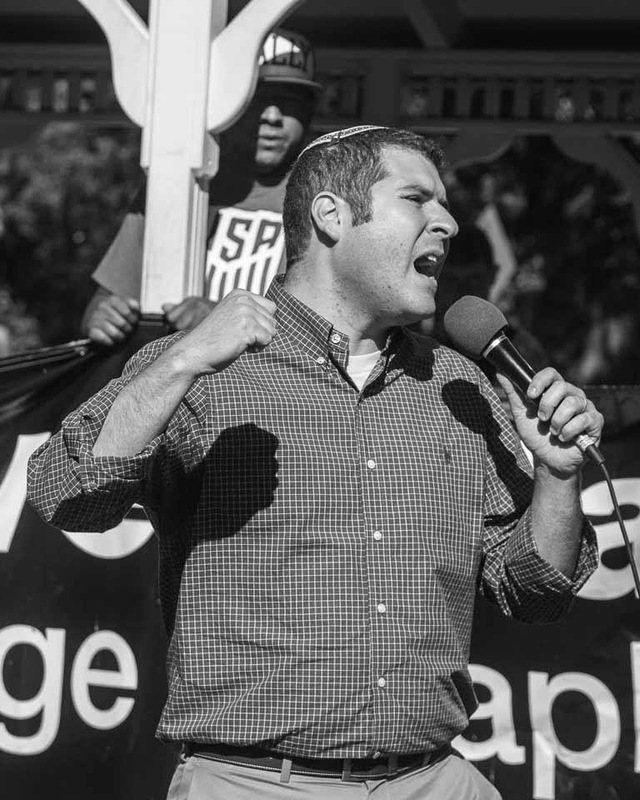 The American Jewish community, and society, is in good hands.